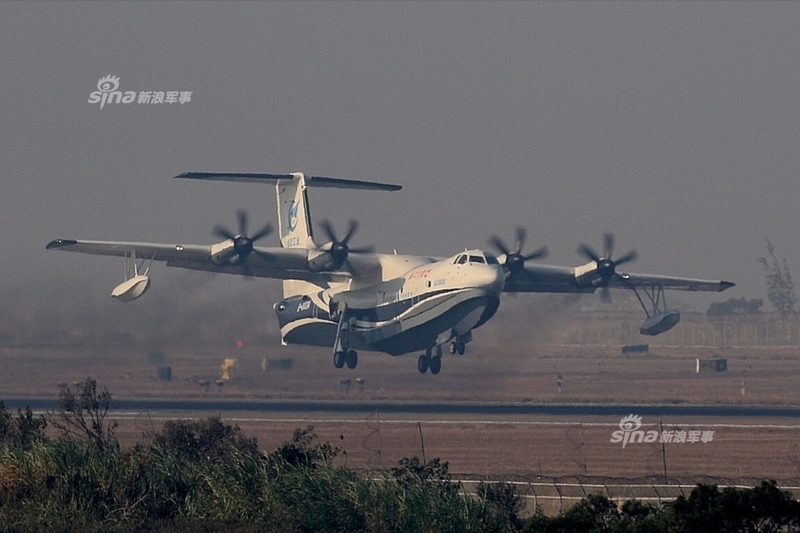 The aircraft made its first flight in Zhuhai, Guangdong on 24 December 2017. The development of the plane is one of China’s three “big plane projects” approved by the State Council of China, along with the Xi’an Y-20 and C919. У нашей фирмы популярный интернет-сайт со статьями про onlyyou.od.ua.